Ikaria is one of those enchanting, off the beaten path islands that clearly has a rich history.In fact, the island itself looks like it could have been cut out of a haunting, ancient tale. The lush landscape is filled with hidden nooks, such as the gorges and canyons that carve their way through the island. The beaches are also a highlight, not only because the beaches are gorgeous but because they aren’t as busy as some of the beaches on some of the other Greek islands. 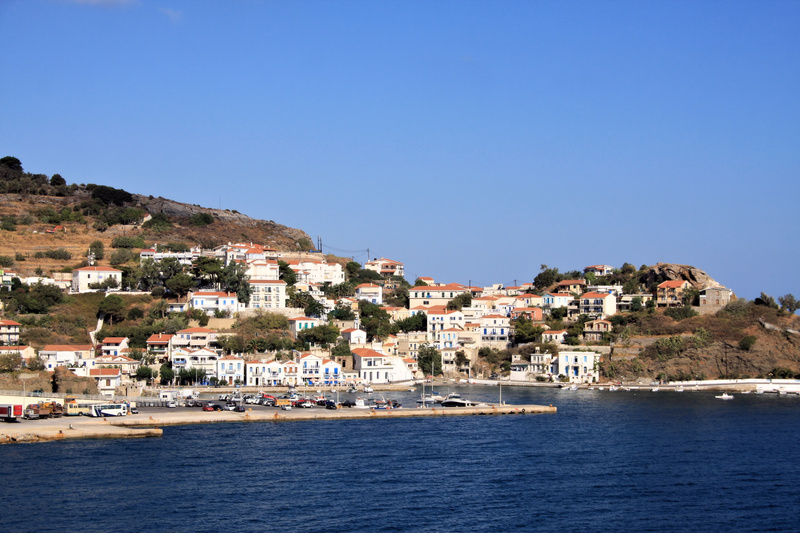 Before you can spend time at the Fortress at Drakanos, you first need to make your way to the island of Ikaria. The easiest way to do so would be to take a flight from the Athens Airport to the regional airport on Ikaria. 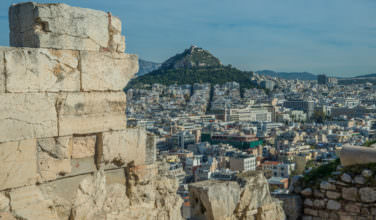 Flights leave Athens on a regular basis, especially during peak tourist season. However, if you don’t want to take a flight, you can also choose to take a ferry from one of the country’s major ports, such as Piraeus. Once you make your way to your hotel, you can take a taxi, bus, or drive a rental car to the fortress. Be sure to visit the fortress when you have time to take it all in! Many of the fortresses that survive in Greece come from the Venetian occupation, which came much later in Greece’s history. The Fortress of Drakanos sets itself apart from those fortresses because of how much earlier in Greece’s history it was built. 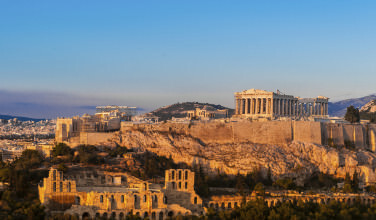 It is thought to have originated in the 4th Century B.C., which means that it was built in the Hellenistic period of Ancient Greece. The fortress itself had several purposes. First of all, it was used as a classic military fortress. It was also dedicated to Eilythia, one of the Greek mythological deities of fertility. 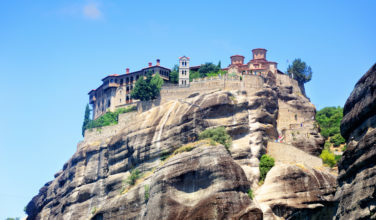 Because of this, Drakanos also was the home of religious rites associated with this deity. One of the most notable features of this fortress is the large tower that overlooks the surrounding area. They were actually built in the time of Alexander the Great. In order to get to this fortress, you will need to follow the dirt road that leads from the village of Faros. Once you follow the road, be prepared for it to end abruptly. If this happens, you will know that you are on the right path. Park the car where the road ends and then follow the footpath to the Fortress of Drakanos. It should take about fifteen minutes to reach the fortress from the path. 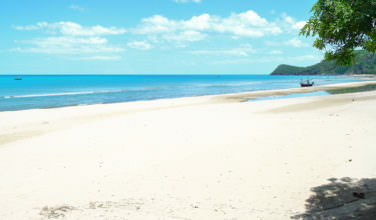 While you’re here, don’t forget to visit the small church and the secluded beach that are near the fortress. While on Ikaria, you won’t want to miss the chance to visit the Fortress of Drakanos!